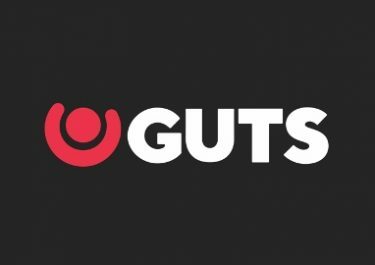 Guts Casino – Battle Royale! 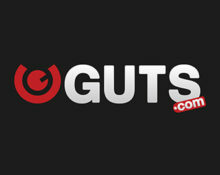 Play for random cash drops of up to €500! The battle is on this weekend at Guts Casino. 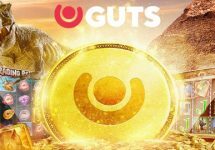 They are giving away €5,000 in cash prizes over the course of the weekend and all players have to do to get involved is playing on selected games from Yggdrasil during the battle hours and keep their fingers crossed that Lady Luck shines on them, dropping a random cash reward of up to €500. Get ready to battle it out in four speed sessions on selected Yggdrasil games and win a share of €5,000 in random cash prizes. Every day will have two games which will hold the treasure chests. Players can choose to play one or both during the battle hours and can trigger a random reward chest containing one of 20 daily cash prizes ranging from €15 – €500, credited without wagering requirements at the end of each mystery race. Minimum bet to be eligible for a mystery reward is €0.25. Bets with bonus money do no qualify for any of the prizes. A tournament tab within the game client displays remaining time and prizes.